WDS wowed the Italian Cultural Center crowd, again, this past weekend. 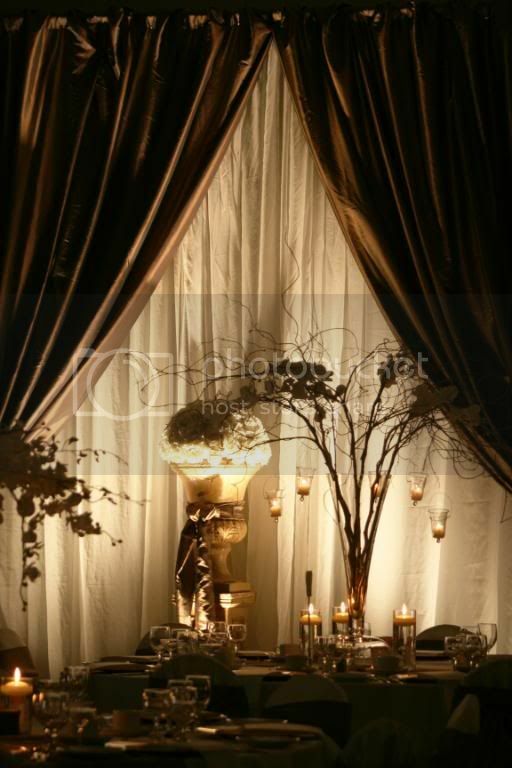 Lori & Johnny a fabulous couple, wanted an elegant affair with soft hues and whimsical fabric draping. 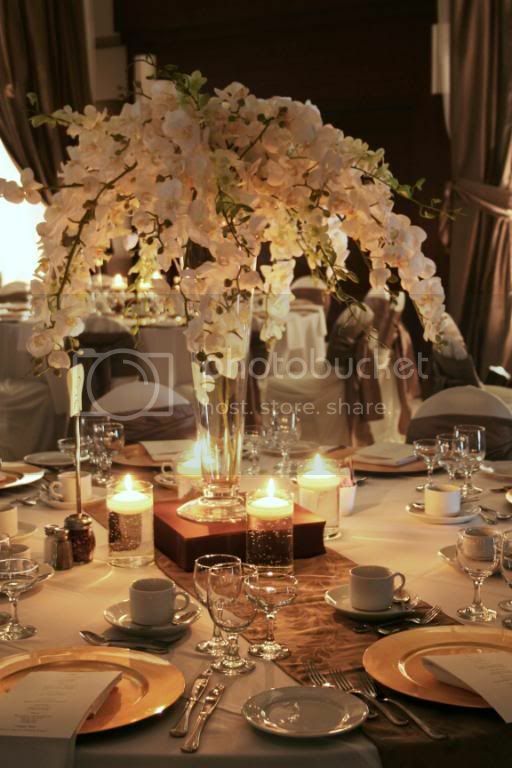 They accomplished this through alternating centerpieces and placing a large chunk of their budget into room decor and Centerpieces as opposed to linens and floral. 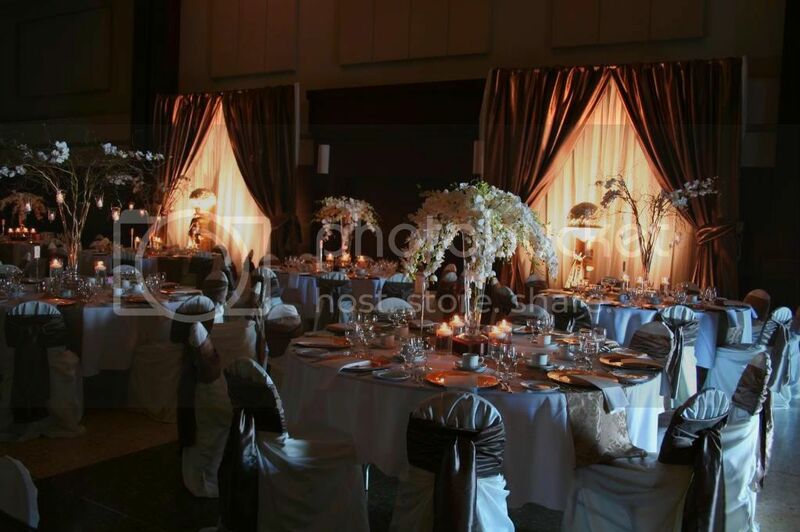 "Thank you so much for the absolutely amazing decor! When Johnny and I looked into the room it literally took our breath away! We have received endless complements on the decor! Our relatives in Italy are still talking about it. Fabio, the manager at ICC, said in all the years he has worked there, our wedding was the best he's ever seen. 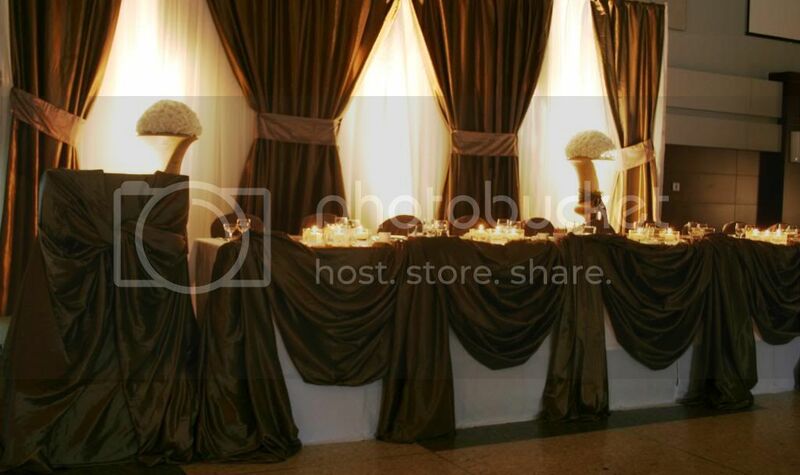 Thank God we have lots of pictures of the decor!"